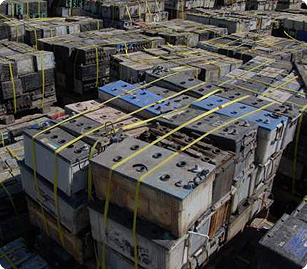 Scrap Batteries offer battery recycling solutions for businesses, government, and households to better service environmentally conscious consumers, and satisfy compliance with government regulations. Truly, this is a great epoch in which to live and contribute. Therefore, Scrap Batteries is committed to help advance a cleaner sustainable environment for present and future generations through the vital role our company has in the recycling process. Australia'a Largest Scrap Battery Collectors.